We offer weekly vegetables June through October through membership in our CSA. 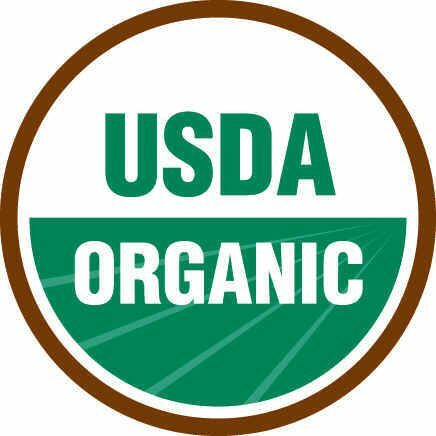 In addition to our organic certification, we do not use any pesticides, fungicides, or herbicides on our farm. We do utilize floating row covers and encourage natural predation of beneficial insects to control pest damage. We feed our soil with compost and cover crop “green manure”. All of the seeds we purchase to start our transplants are certified organic, untreated, and Non-GMO.